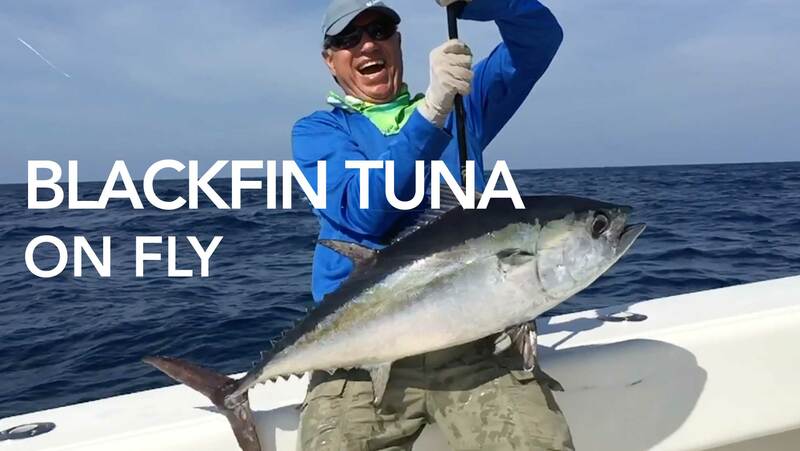 Weekly catches with photos from our fishing charters out of Key West. 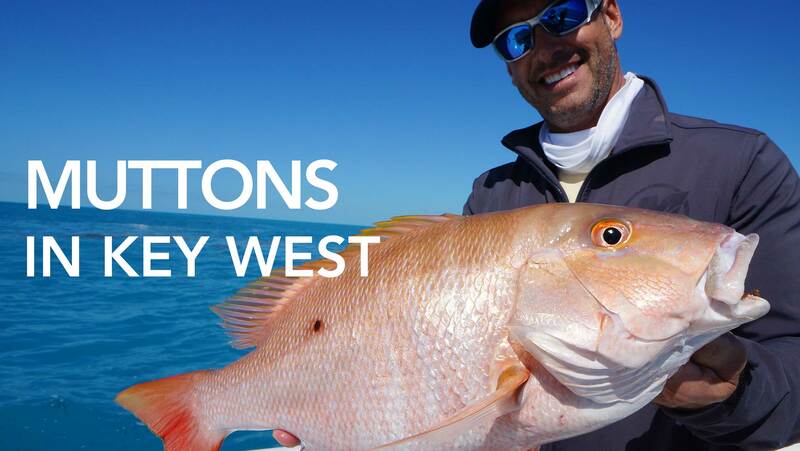 Information on fishing the pristine waters of Key West, Florida. 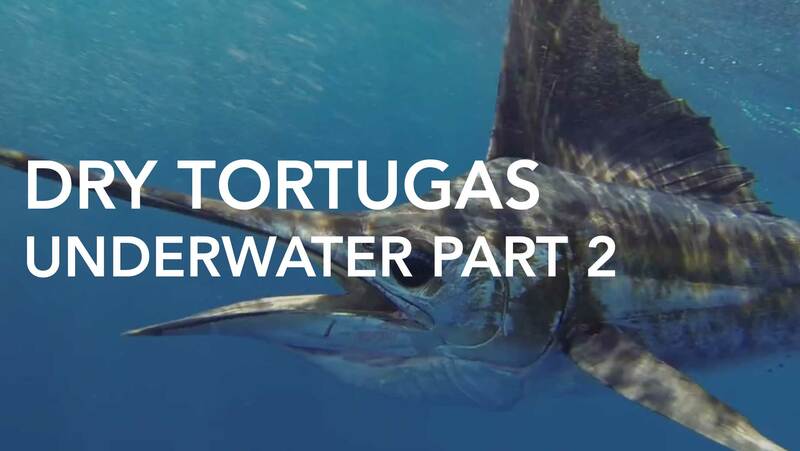 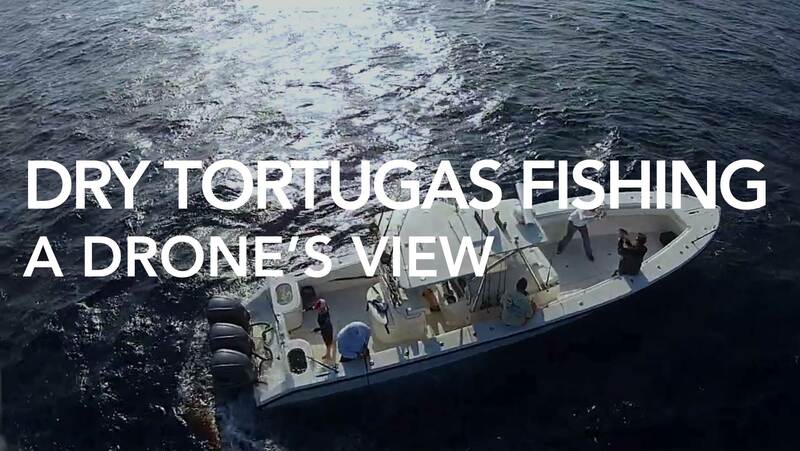 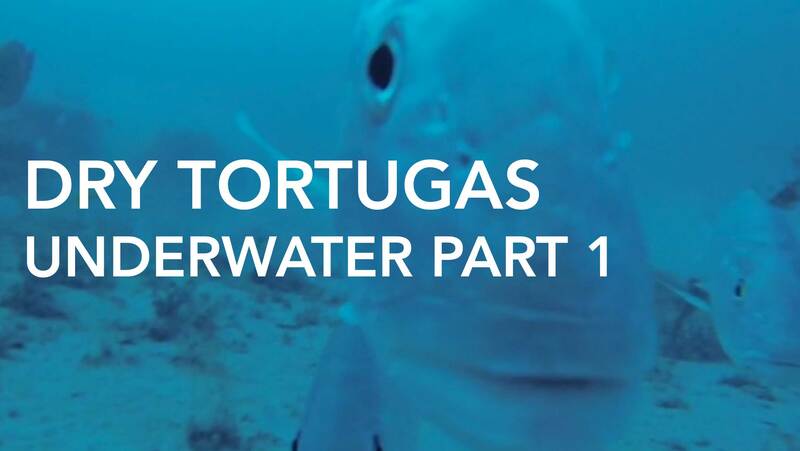 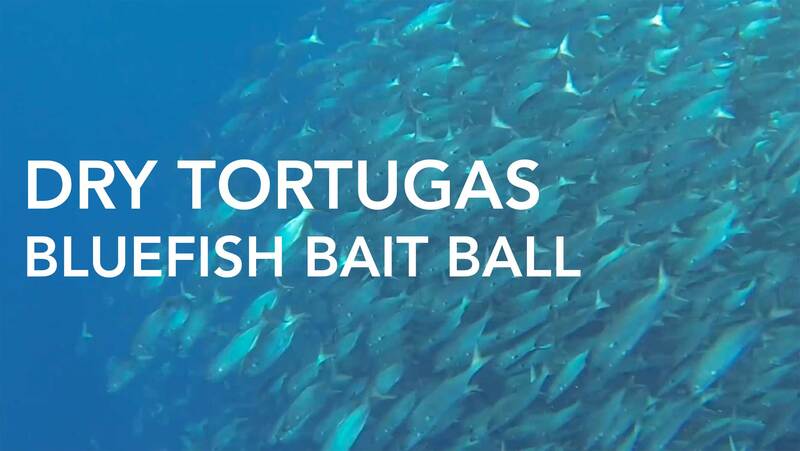 Information on fishing the untouched waters of the Dry Tortugas. 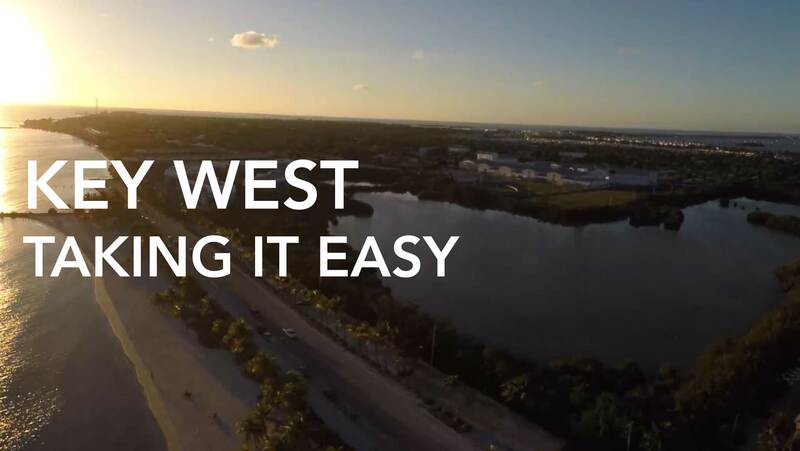 Contact us for information about boat rentals.